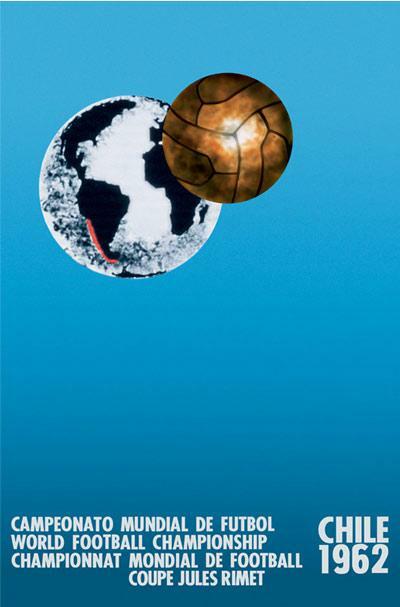 In honor of the World Cup and its official and controversial ball, the Jabulani, here are all the Posters and official World Cup balls from all 19 tournaments. 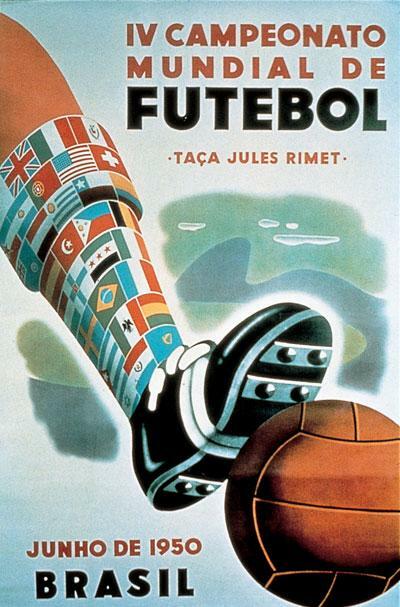 1930, Uruguay – Only seven teams played in the first World Cup, which was played entirely in Montevideo. 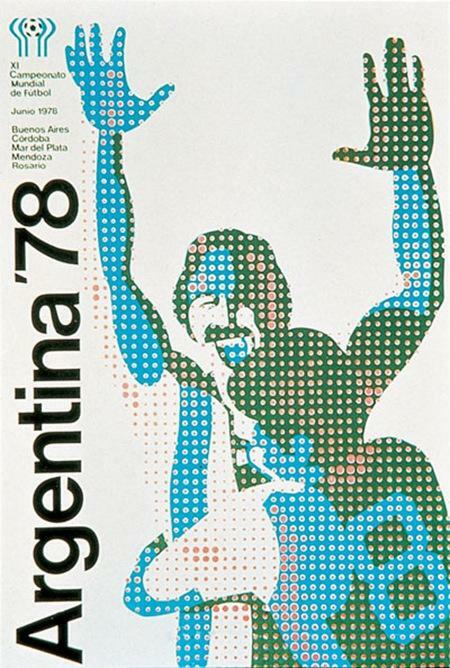 Seven South American sides, four Europeans and two North American nations participated in a 17 day tournament, which saw Uruguay beat Argentina in the final 4-2. 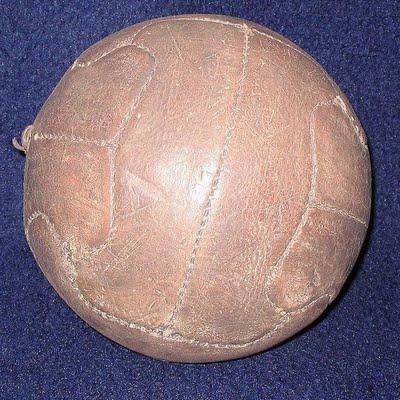 There was an argument about which ball to use, so each team provided one for each half. Argentina’s ball helped them go down at half time leading 2-1, but after the switch, Uruguay turned things around, winning 4-2. Conspiracy? 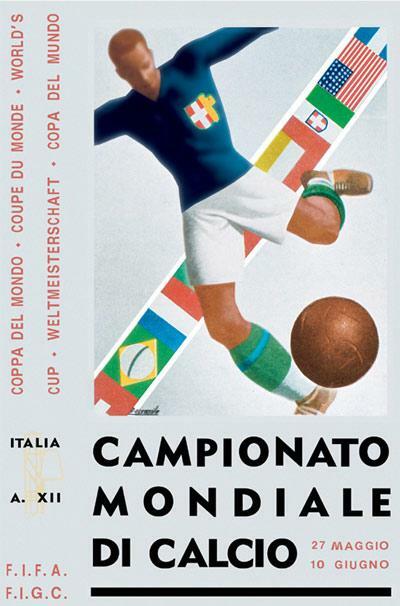 1934, Italy – The first World Cup which required qualifying to reach it, with 16 teams participating in the finals. 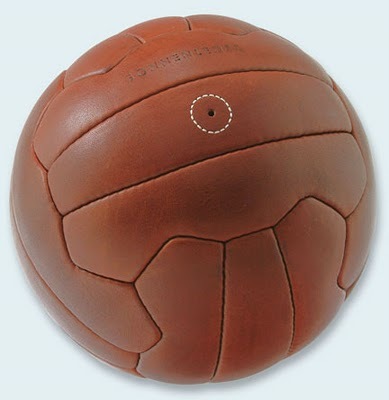 Fascist Italy hosted and won the tournament, beating Czechoslovakia 2-1 in the final, with the Federale 102 ball used as their weapon of choice. 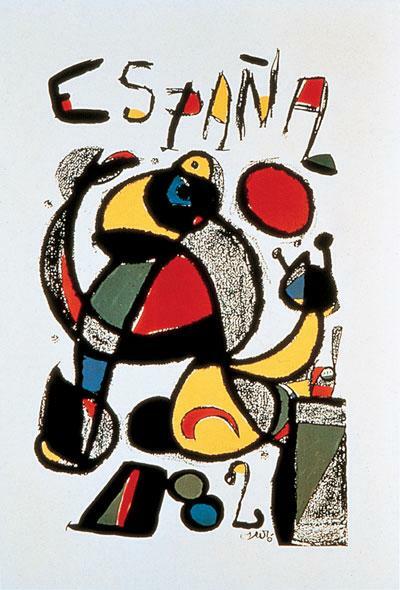 1938, France – Italy become the first nation to win multiple World Cups and also the first to win on foreign soil, with Uruguay and Argentina not participating due to the World Cup taking place in Europe, while Spain missed the tourney due the civil war raging withing its borders. Italy beat Hungary 4-2, with Brazilian legend Leonidas leading the scoring charts with 7 goals. 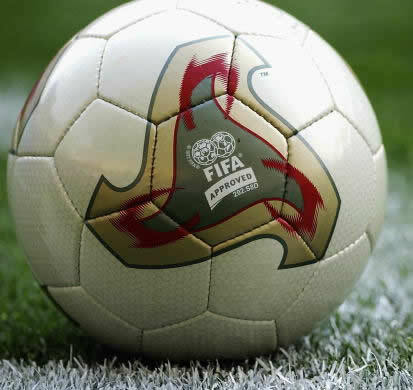 This World Cup boasted probably the ugliest ball in the tournament’s 80 year history, the Allen. 1950, Brazil – The World was dark for most the 1940’s, thrown into the horrors of the World War II and the slow rebuilding from it. What a better place to return to the World Cup than Brazil, with only 13 nations showing up. 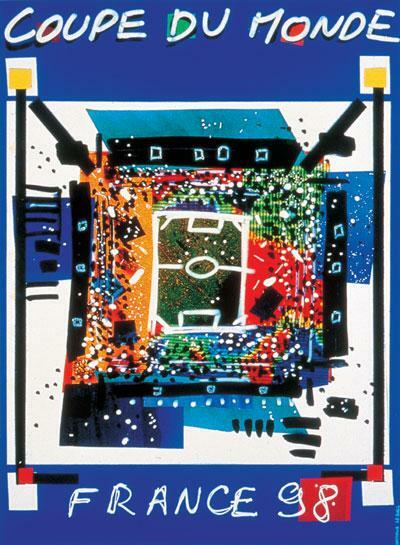 This was the first and only tournament to be decided by a group stage final round, instead of a one match final. 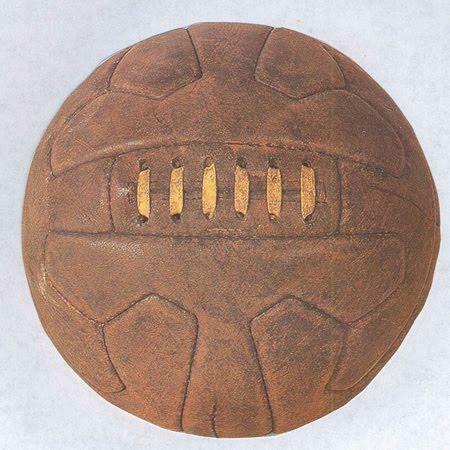 Uruguay played Brazil in the final match, beating them 2-1 in front of 200,000 fans, still a sport record, crushing the heart of an entire nation, using my favorite of the old school balls, the Super Duplo T.
1954, Switzerland – Sixteen nations showed up, producing 140 goals in 26 matches, 5.38 per match, still a World Cup record, with Hungary’s Golden Team running over everyone that crossed their path, including Brazil in the Quarter Final, using not only their soccer skills but also extreme aggression and some would say violence to get rid of the South Americans. 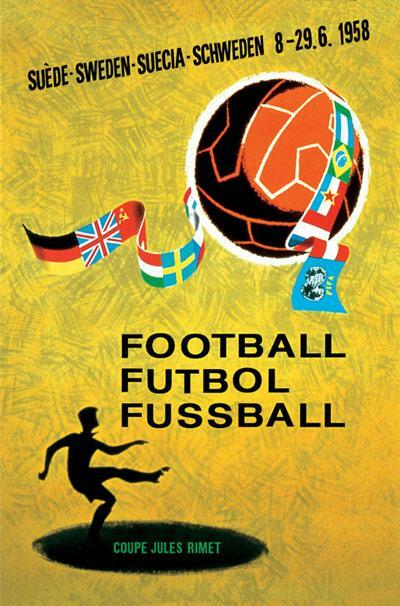 West Germany beat Hungary 3-2, despite losing to the Hungarians 8-3 during the group stage. 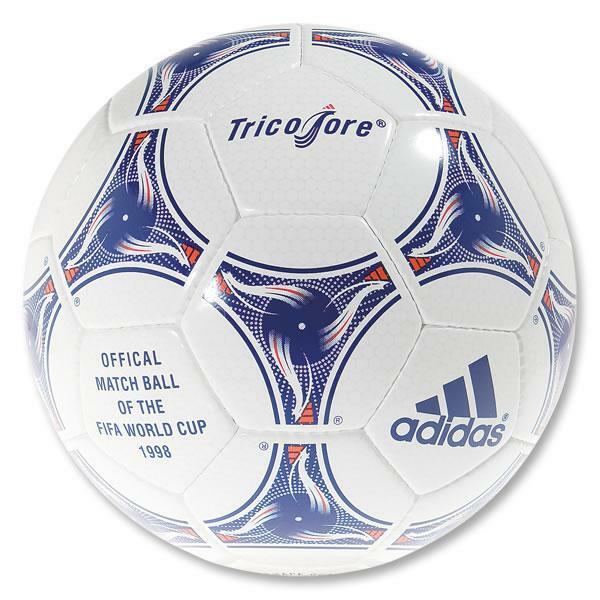 There seemed to be an aesthetic regression with the World Cup Ball compared to the one used in Brazil four years earlier. 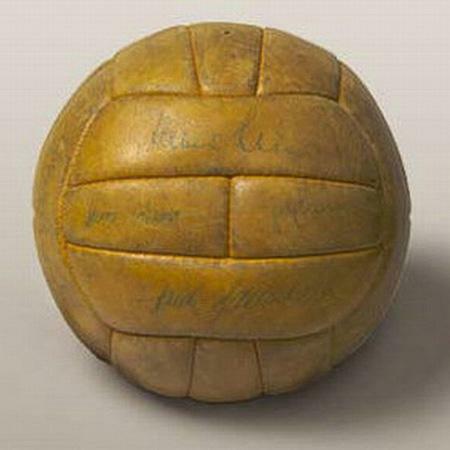 1958, Sweden – Sixteen nations took part of the only World Cup held on European soil but won by a South American team, Brazil, featuring a up and coming 17 year old by the name of Pele, scoring six goals in the tournament, including two in the final. 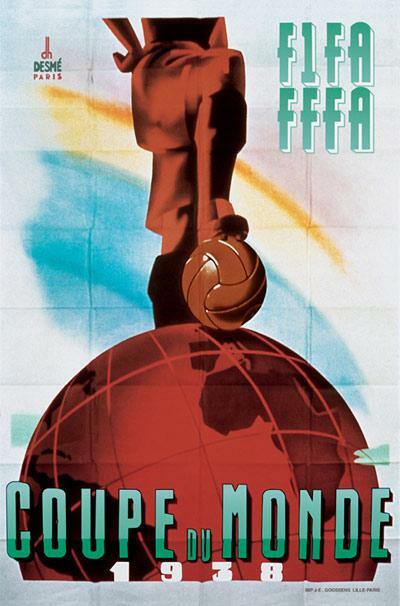 Brazil beat Sweden 5-2 in the final, while Morocco born Just Fontaine, playing for France, scored 13 goals in the tournament, still a World Cup record. 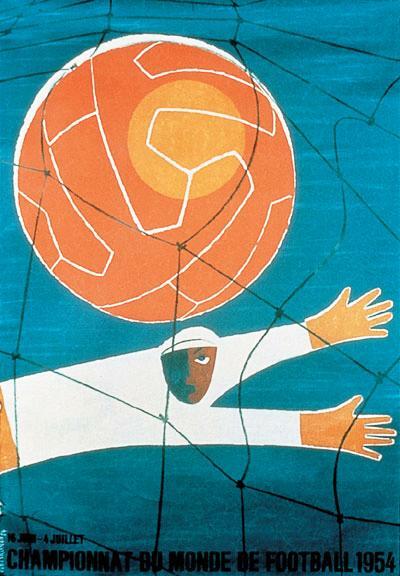 1962, Chile – Back to South America, it was again Brazil, winning their second World Cup and so far the last team to successfully defend their title, despite Pele missing most of the tournament due to a group stage injury. Garrincha and Amarildo stepped up beautifully. Brazil beat Czechoslovakia 3-1 in the final, despite going behind first, with Amarildo, Zito and Vava supplying the goals. 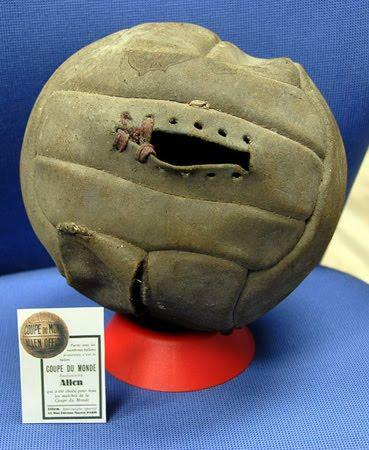 The official ball was called… Crack. 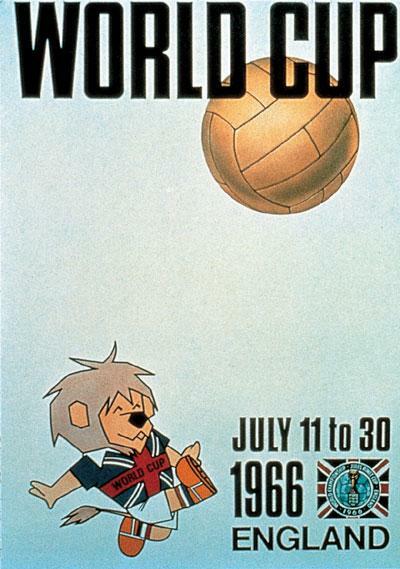 1966, England – “It’s coming home” They’ve been singing ever since, England’s only World Cup win, and the first World Cup to feature an official mascot, World Cup Willie. 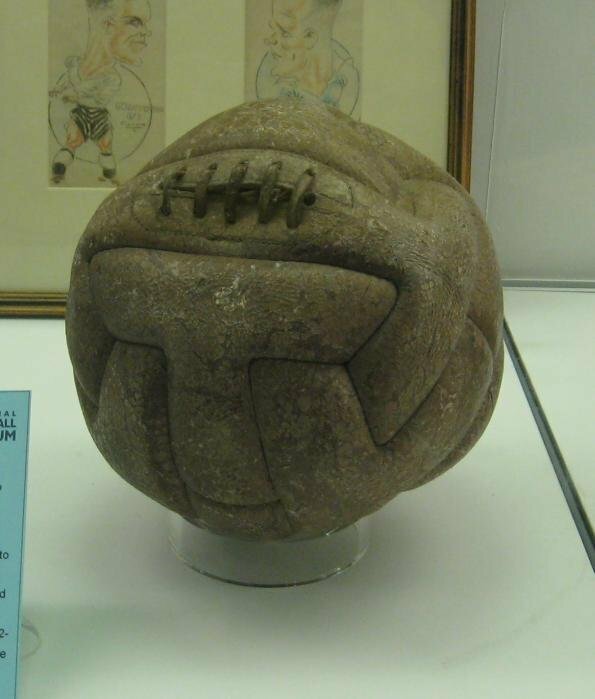 England beat West Germany 4-2 in the final, widely considered the best final in World Cup history, with Geoff Hurst scoring a hat trick and one of the more controversial goals in soccer history, giving England a 3-2 lead in extra time, and still, to this day, it’s unclear if the ball crossed the goal line. The tournament ball was called Slazenger. 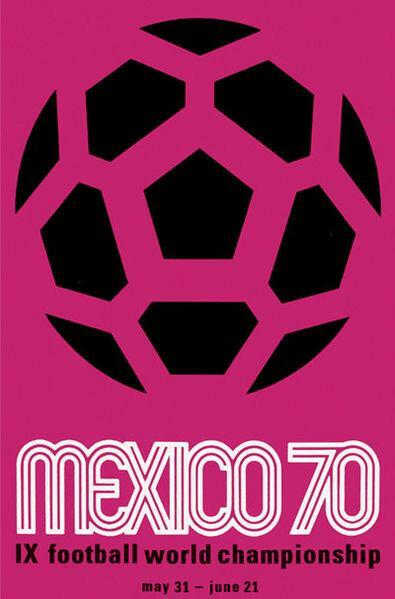 1970, Mexico – Best World Cup ever? 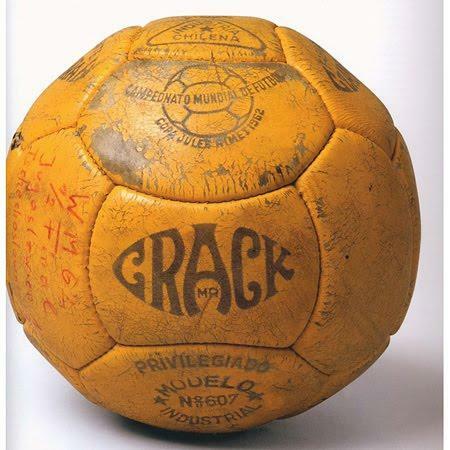 1970 Marked the return of free-flowing soccer after two rugged tourneys in 1962-1966, featuring a Brazil side that’s considered by many to be the greatest ever, with Pele, Carlos Alberto, Jarzinho and more, and was the first World Cup held outside Europe or South America. 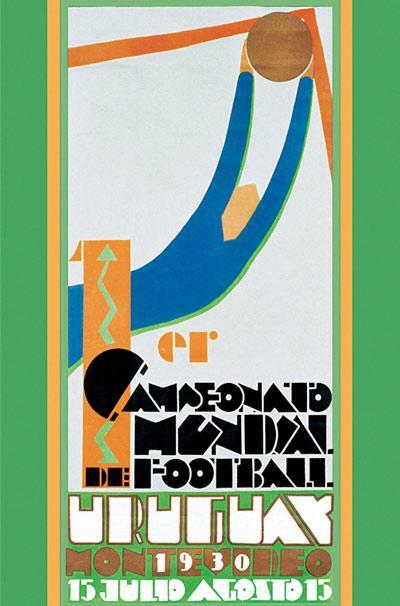 Brazil beat Italy 4-1 in the final, the first nation to win the title a third time, and Brazil got to keep the Jules Rimet trophy permanently. 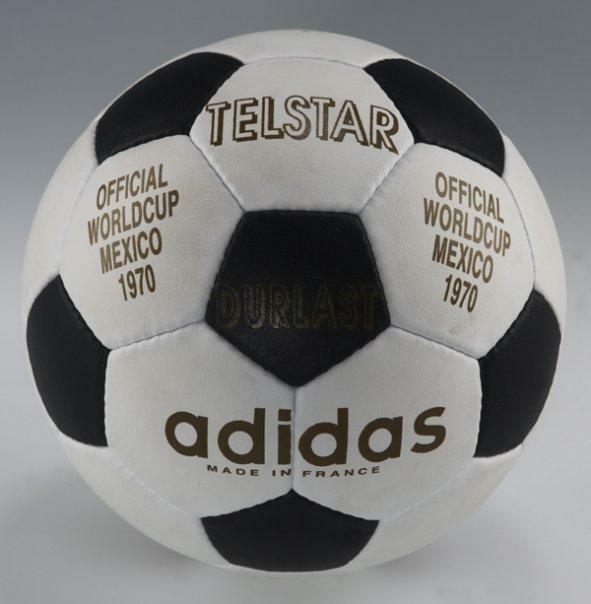 Adidas’ ball, the Telstar, featured the first black-white ball in a World Cup in order to make it more visible on black&white TV sets. 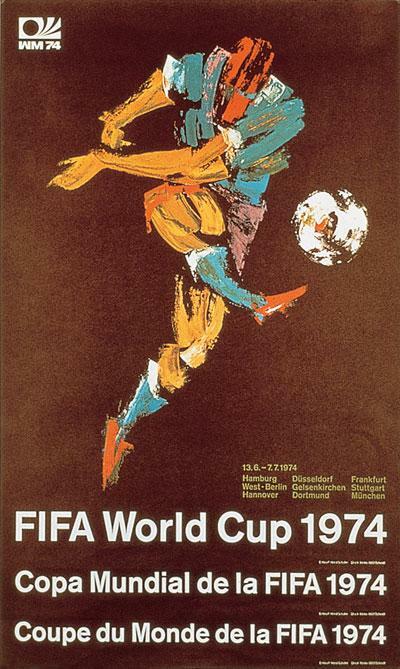 1974, West Germany – A new World Cup trophy (The FIFA World Cup Trophy by Silvio Gazzaniga) and new faces among the sport’s elite, Johan Cruyff’s Netherlands, crushing Argentina and Brazil on the way to a finals match with West Germany, unleashing the “total-football” upon the soccer world. The Dutch scored first, but couldn’t hang on, as the West Germans turned things around before the first half was over, hanging on to their lead, winning 2-1, claiming their second World Cup. 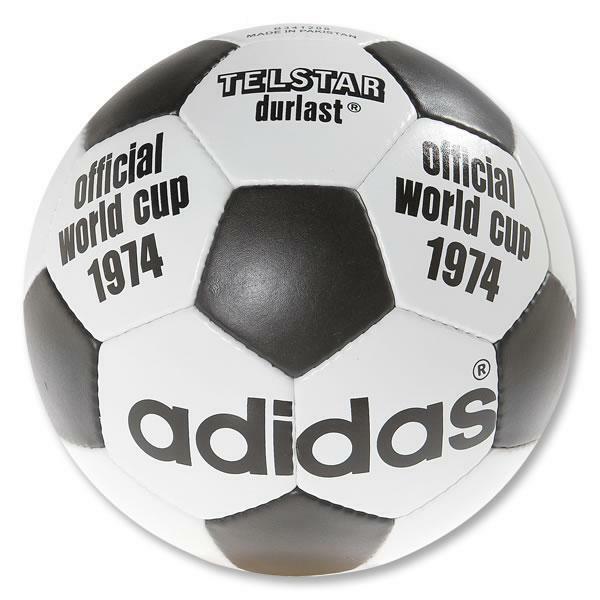 the Telstar remained the official World Cup ball in 1974 as well. 1978, Argentina – The Dutch were again the best team throughout the tournament, despite Cruyff not turning up, for alleged political reasons, something he refuted not too long ago, but Mario Kempes led Argentina to their first World Cup. Argentina reached the final after a “weird” 6-0 win over Peru, many claim was achieved off the pitch, in dark rooms. Anyhow, Mario Kempes scored two goals as Argentina beat the Netherlands 3-1 in the final after extra time. 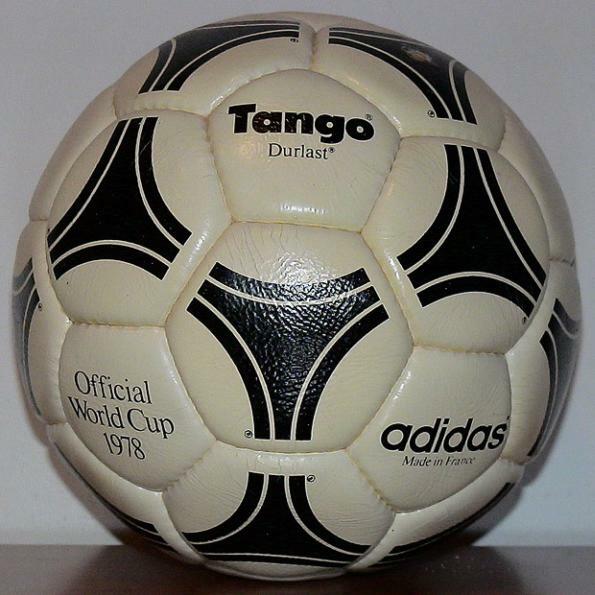 The World Cup ball, the Tango, brought the design that would be used in the next 20 years. 1982, Spain – Diego Maradona made his World Cup debut, Hungary beat El Salvador 10-1, Norman Whiteside became the youngest player ever (still is) to play in the tournament and Zico’s Brazil’s dazzled, but not enough, losing to Italy 3-2, with Paolo Rossi scoring a hat-trick, leading Italia to the final against West Germany. Italy joined Brazil with three World Cup trophies, beating West Germany 3-1, with goals from Rossi, Tardelli and Altobelli. 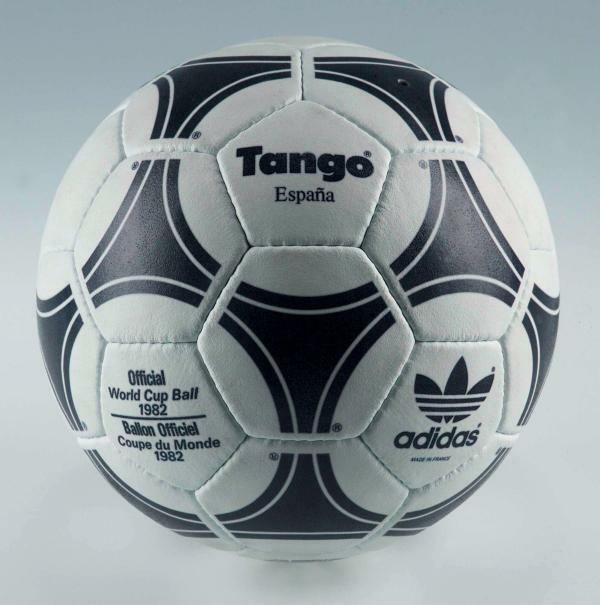 The Tango Espana was the last genuine leather ball used in the World Cup. 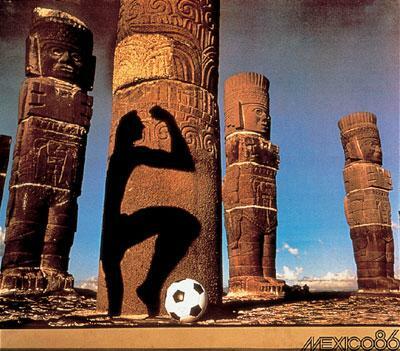 1986, Mexico – Only 16 years after hosting the World Cup, Mexico stepped in for struggling Colombia, after the Colombians announced they could not afford to host the tournament. Soccer-wise, it was Maradona’s Mondial, cementing his place in history as one of the greatest ever and one of the dirtiest ever, with the hand of god goal. Argentina rode Maradona’s back to the final, as West Germany were the unfortunate losers once again. Argentina beat the Germans 3-2 in the Estadio Azteca, with Jorge Burruchaga scoring the winner in the 83rd minute. 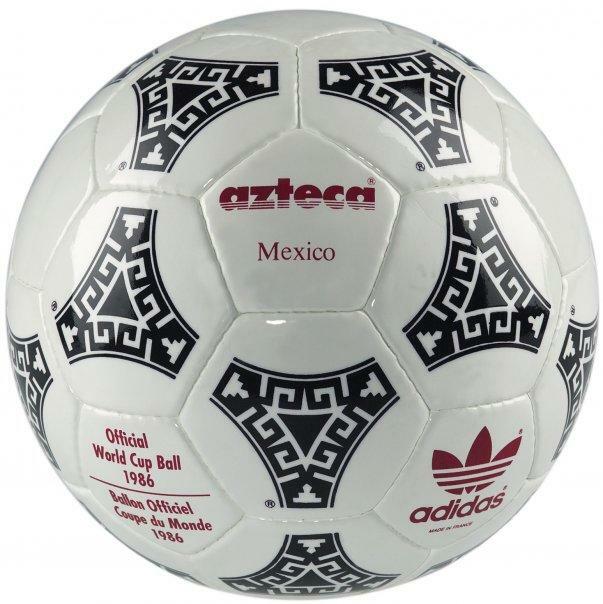 Adidas gave the Azteca ball, the first fully synthetic ball used in the World Cup. 1990, Italy – Hosting its second World Cup, Italy made it to the Semi’s, losing to Argentina in penalty kicks, with the 1990 tournament widely regarded as the worst world cup ever. Only 115 goals in 52 matches, 2.21 per match, a record low in the World Cup. West Germany beat Argentina 1-0 in the final, with Andreas Brehme converting a penalty. 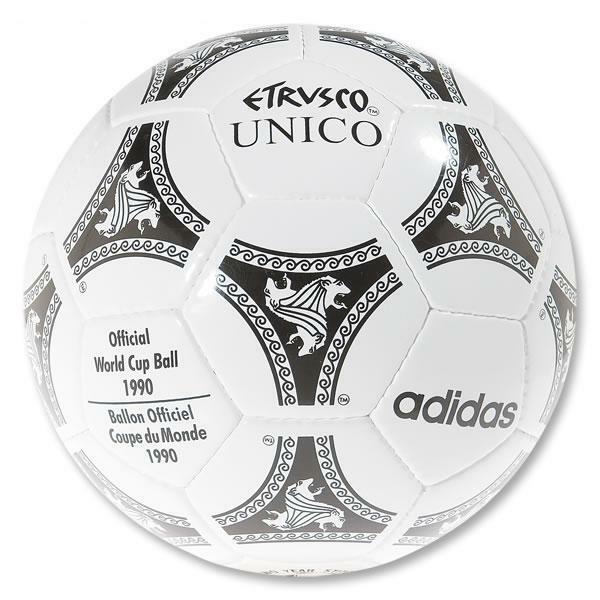 The World Cup ball was call Etrusco Unico, designed with Italy’s ancient history as inspiration. 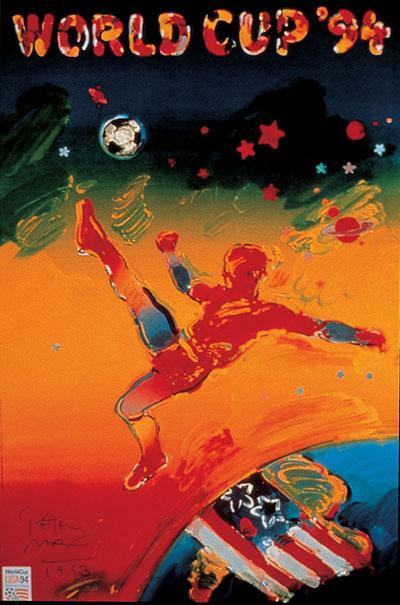 1994, United States – The tournament that was supposed to revive soccer in the USA, and eventually gave birth to the MLS, but will be mostly remembered for being a bright contrast to the depressing Italy ’90 and Brazil’s fourth World Cup trophy. Brazil, led by Romario and Bebeto beat Italy, led by Roberto Baggio in the final, winning in a penalty shootout after 120 minutes without goals. Roberto Baggio missed the final penalty, sending it high above the Brazilian goal. 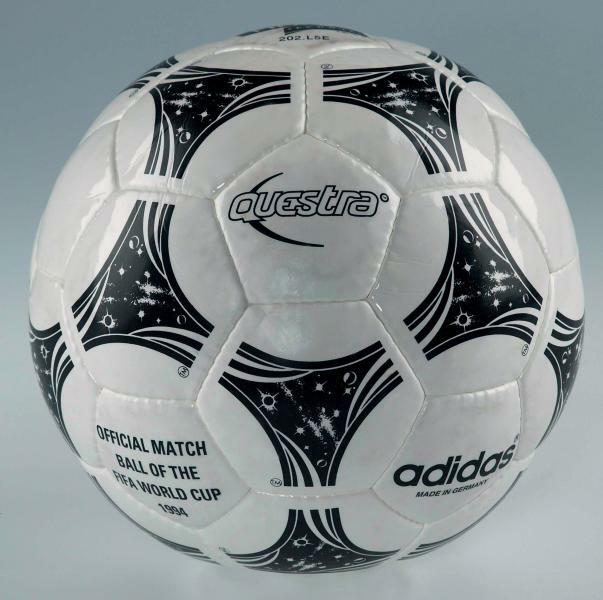 Much like this World Cup, the Questra drew many complaints, especially from keepers, for its unpredictability. 1998, France – Ronaldo came in as the best player in the world, but the mystery surrounding what happened in the minutes before the final with France still draws many questions. Zidane came out as the big winner of this World Cup, leading France’s Golden generation to the nations’ first World Cup. France beat Brazil 3-0 in the final, with Zidane scoring two and Petit adding the third, as France became the first host nation to win the trophy since Argentina in ’78. 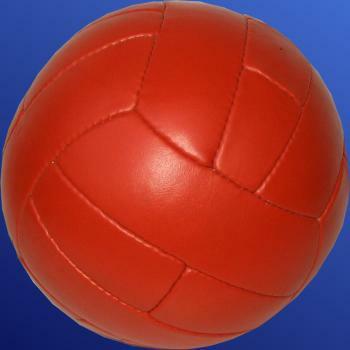 The Tricolore ball was the first ever to use colour in its design. 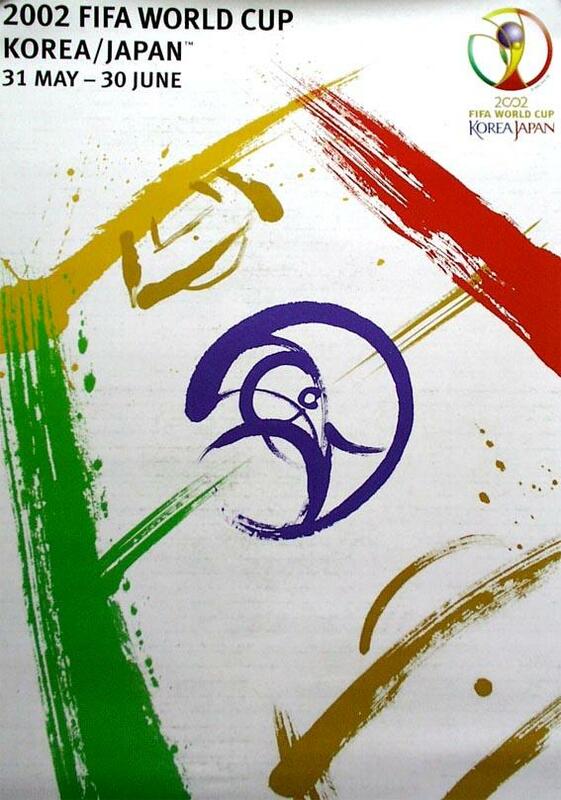 2002, South Korea and Japan – The first joint hosts and a tournament which was dominated by upsets and surprising teams making a deep run into the quarters and semi’s. France, the world champions, didn’t make it out of the group stage, failing to score in their three matches. Brazil beat Germany 2-0 in the final, making it their fifth World Cup triumph, with Ronaldo scoring twice, marking his fantastic comeback from multiple injuries since the ’98 World Cup. 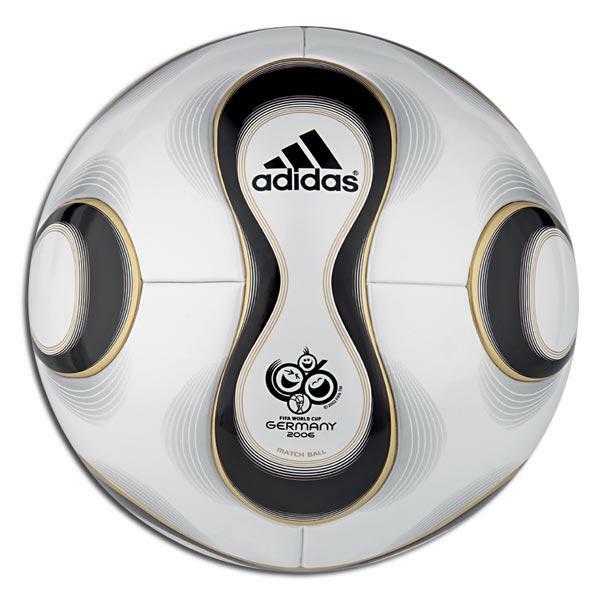 The Adidas Fevernova was another highly criticized ball, blamed for being too light. 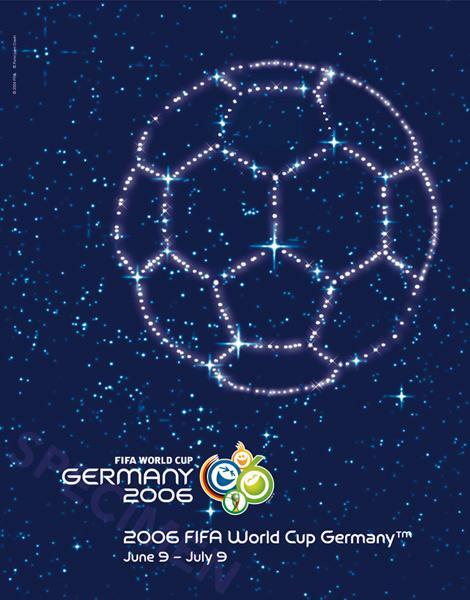 2006, Germany – The Germans hosted a tournament with great atmosphere but with a disappointing amount of goals, especially in the knockout stages. 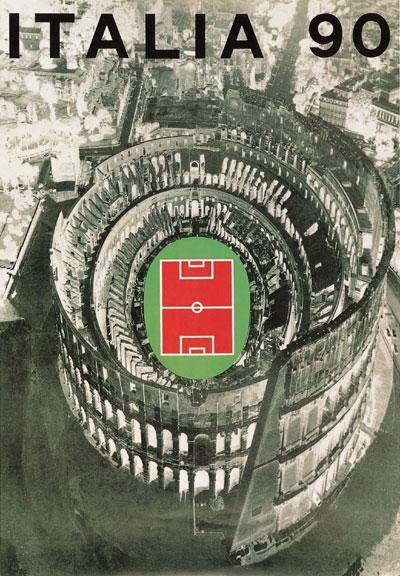 Italy rode a super-defense to the finals, with a famous 2-0 extra time win over Germany in the semi final. Italy and France were part of the second World Cup final match to reach penalty kicks, with Italy winning, claiming their fourth World Cup. The most memorable moment of that final, and probably that World Cup, was Zidane’s headbutt into the chest of Materrazzi. 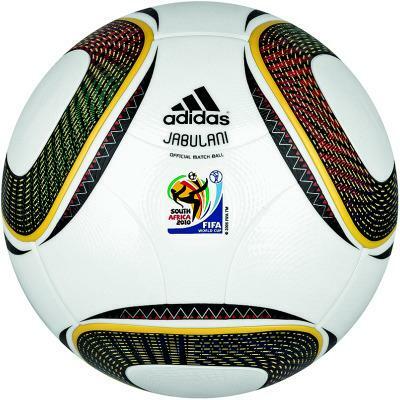 As usual, the Teamgeist ball drew some criticism for being too light, but not as the Jabulani in South Africa. 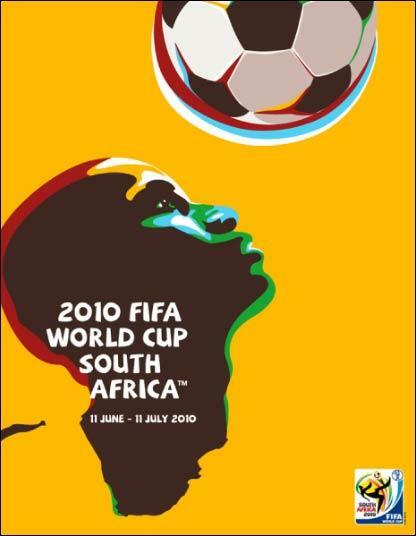 2010, South Africa – The Jabulani, blamed for being too light, unpredictable and some keepers who have already made some awful mistakes have used it as an excuse for their pitiful mistakes.